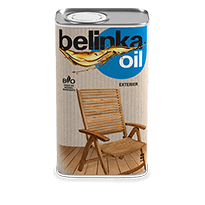 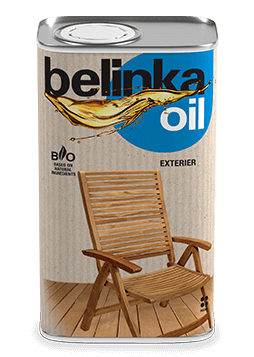 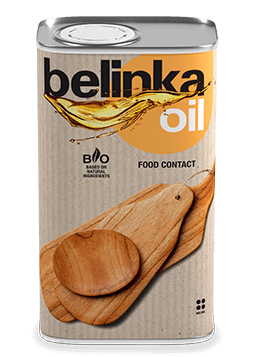 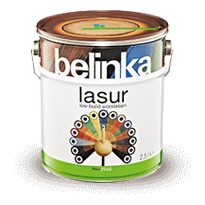 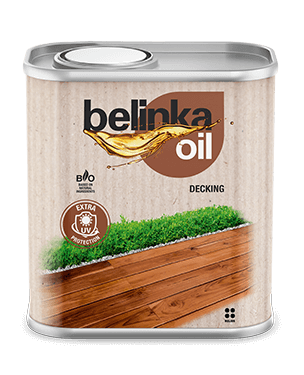 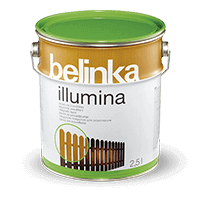 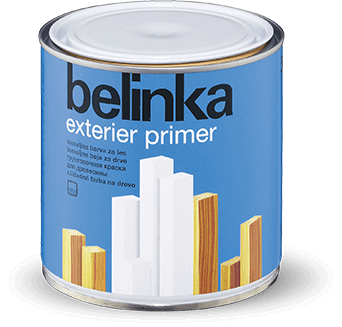 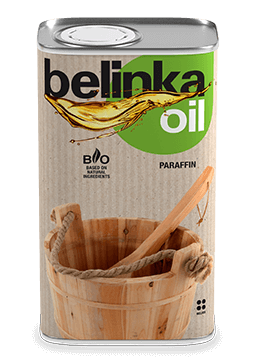 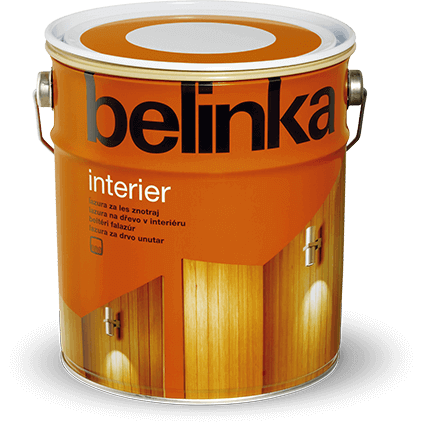 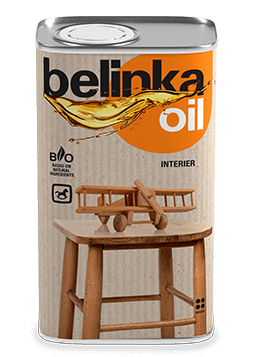 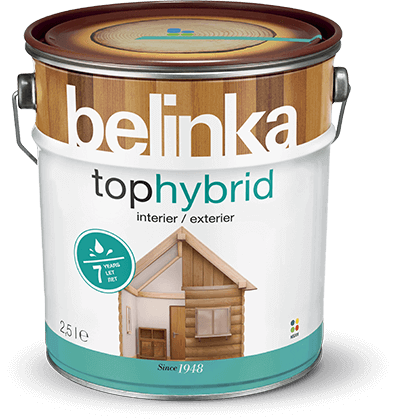 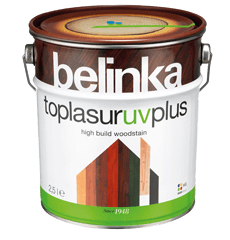 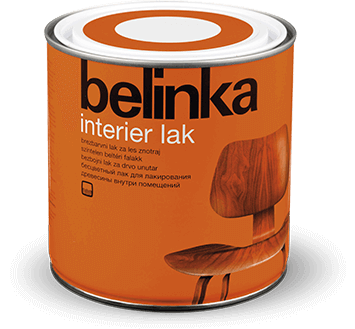 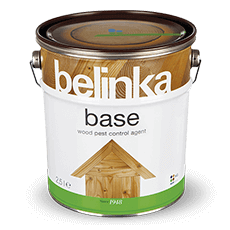 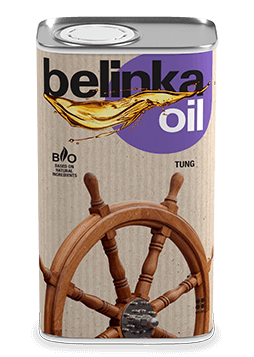 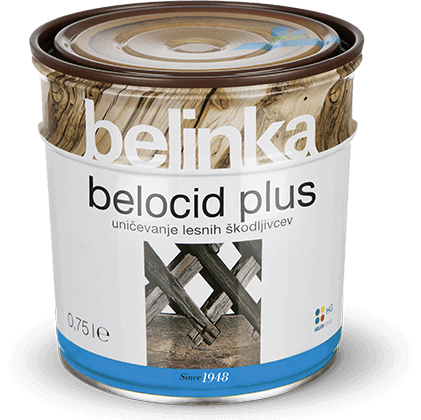 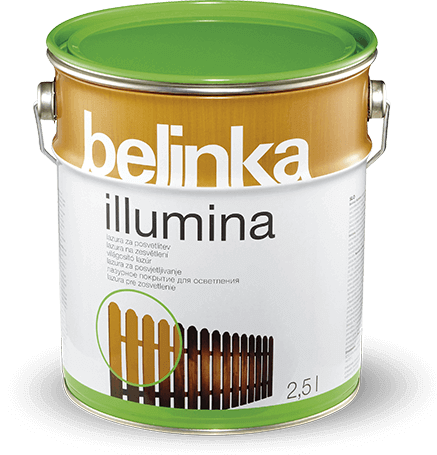 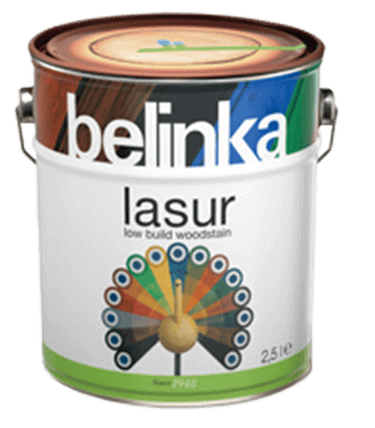 Belinka paintings are for timber protection and decoration. 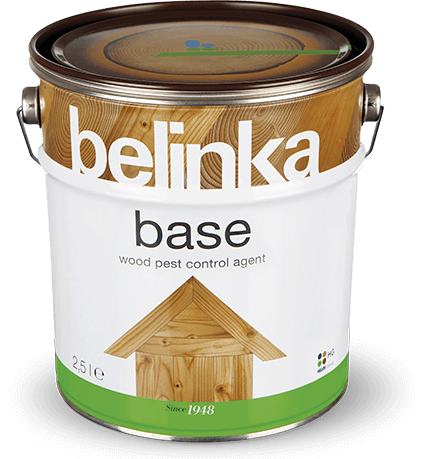 So you protect wood against wood pests preventive, inclement weather and mechanical influences, and decorative color it can even save and attacked wood. 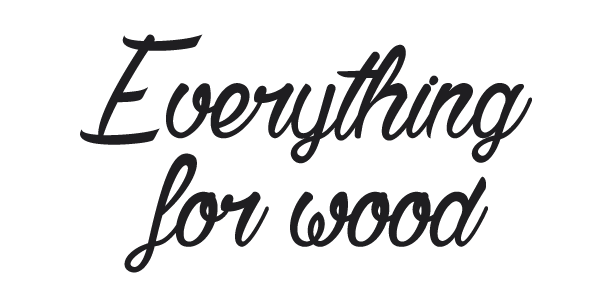 When working use personal protective clothing. 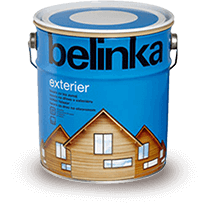 Work in a well ventilated area. 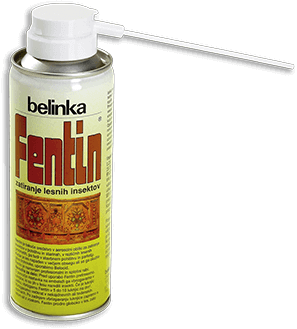 Do not pour into a drain.